Lee Nangala Wayne was born in 1958 in Yuendumu, a remote Aboriginal community 290km north-west of Alice Springs in the NT of Australia. She lived most of her life in Yuendumu, but when her husband passed away in 2003 she moved to Nyirripi, a further 160km west of Yuendumu, where her mother still lives. 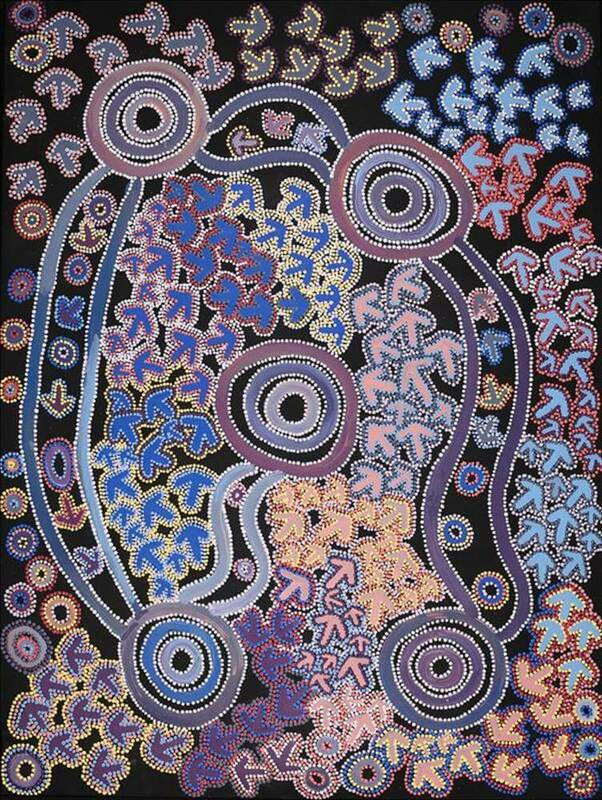 Nyirripi is her father’s country and her mother is Mary Napangardi Gallagher, a well-known artist who also paints with Warlukurlangu Artists. Lee has one sister and three brothers.She has three children, two sons and one daughter and one adopted child from her younger sister. She has lots of grandkids. 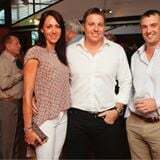 Lee went to Yuendumu School and after completing school she worked for the Central Desert Shire (CDS) Council Trust, cooking for the aged care. 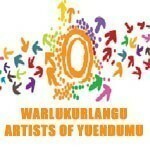 She has been painting with Warlukurlangu Artists since 2006. She began painting after “watching all those old people doing painting”. She says she feels better when she’s painting. Lee paints her father’s Jukurrpa stories, Dreamings that relate directly to her father’s land, its features and the plants and animals that inhabit it. These stories have been passed down for millennia. She particularly likes painting her father’s Jukurrpa, especially Yankirri Jukurrpa (Emu Dreaming) and Yunkaranyi Jukurrpa (Flying Ants), Dreamings that relate to her country between Nyirripi and Yuendumu. This particular site of the Emu Dreaming is at Ngarlikurlangu, north of Yuendumu. The emu travelled to the rockhole at Ngarlikurlangu to find water. This Dreaming (Jukurrpa) story belongs to Jangala / Jampijinpa men and Nangala / Nampijinpa women. In contemporary Warlpiri paintings traditional iconography is used to represent the Dreaming, associated sites and other elements. Emus are usually represented by their footprints, arrow-like shapes that show them walking around Ngarlikurlangu eating ‘yakajirri’ (bush raisin). In the time of the Dreaming there was a fight at Ngarlikiurlangu between an emu ancestor and Wardilyka (Australian bustard) ancestor over sharing the bush raisin. There is also a dance for this Dreaming that is performed during initiation ceremonies.